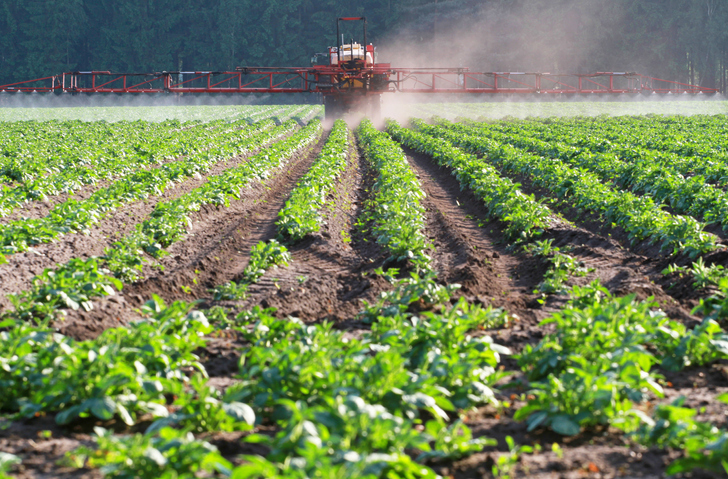 Aside from toxic tort litigation pertaining to the use of glyphosate, a recent study has evaluated environmental issues pertaining to the world’s most widely used herbicide. The study, out of McGill University, evaluates whether glyphosate may contribute to environmental phosphorus levels. Phosphorus pollution in U.S. water bodies is a major concern of the EPA, which has stated that nutrient pollution (phosphorus and nitrogen) is one of the country’s most widespread, costly, and challenging environmental problems. Phosphorus, although naturally existing, has also been added to the environment in mass quantities as fertilizer and manure. It is one of the key essential elements in modern agriculture. Phosphorus use has increased in recent decades because of its depletion in soils used for crop and hay production. Phosphorusis also discharged by municipal sewage treatment plants and as industrial effluent. Phosphorus pollution has been found to cause giant algae blooms in water bodies, kill fish, hurt tourism, and threaten drinking water. In 2014, an algae bloom settled over the drinking water intake pipe in Toledo, Ohio, contaminating the municipal supply for over 400,000 people. While the EPA has not recommended any new federal regulations to combat phosphorus pollution and minimize its negative impacts, it has taken several other steps, such as develop partnerships with state and other federal agencies to understand how to reduce the impacts of nutrient pollution; partner with pork and dairy producers, environmental groups, and scientific experts to find affordable and effective technologies to reduce nutrient pollution; and provide states and tribes with technical guidance to help them develop water quality criteria for phosphorus as part of their water quality standard regulations for surface waters. According to the study, the amount of phosphorus potentially attributable to glyphosate-based herbicides is relatively small. However, the report also suggests that given the increased use of glyphosate globally over two decades, approximately 15-fold, there may be a cumulative impact from glyphosate on overall phosphorus levels and, as such, it may be a consideration for further evaluation by the relevant industry interests.